Unique gift idea : what if we offered an unusual experience ? It is not that easy, finding that original gift that will perfectly fit ; so we figured we could help you ! Not that easy to find an original idea. 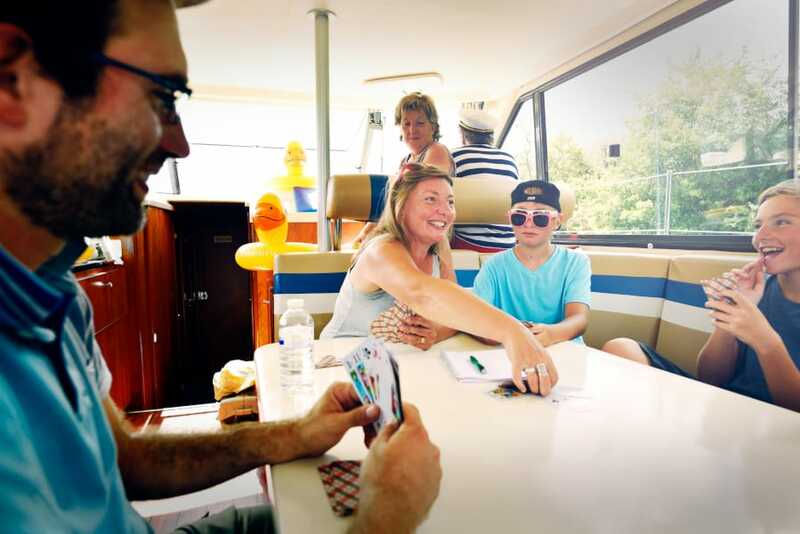 Many of our newbie sailors decided to offer an adventure that can be shared with a loved one, a group of friends or the family : self drive riverboat ! Be it for a day, a week end or even more : there are offers for every tastes and every budgets. Moreover, our team will answer any question you could have regarding navigation or help you choose the right gift. We grant you the possibility to split the payment in case of a common gift, just give us a call or write us to do so ; we will take care of everything. A gift voucher is available for the current and following year ; all displayed prices except amount vouchers are including any additional fees such as fuel, gaz, training etc … Once the gift voucher delivered to the happy receiver, he/she/them are invited to reach us in order to schedule a departure date together. Once upon arrival, the happy benefeciary and at least one other person will receive a complete training (map reading, maneuver, driving, knots, etc …) in order to be fully independent during navigation. 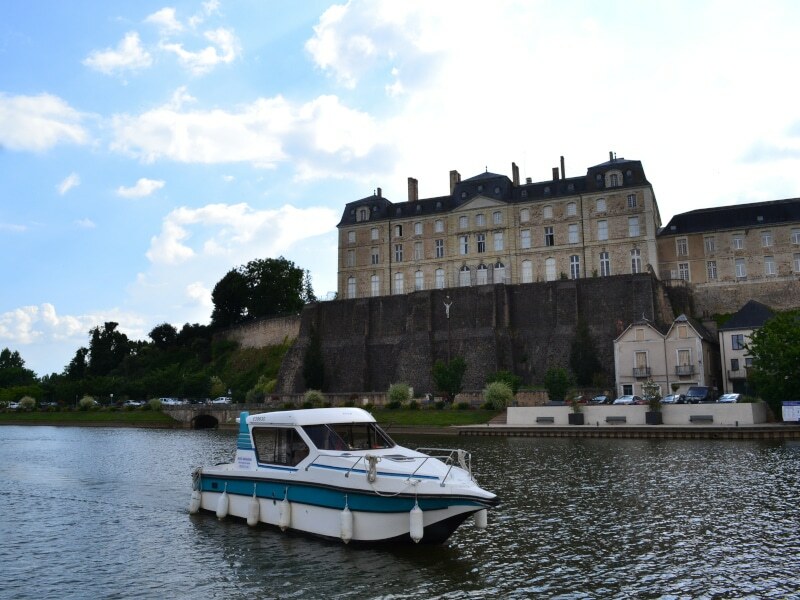 You wish to discover the self driving riverboat universe ? Get a glimpse here ! Share the post "Unique Gift Idea"